To celebrate the exciting launch of The Cambridge Edition of the Works of Ben Jonson Online, we’re hosting a Mad Libs contest! Each Thursday until the end of February we’ll be posting a new Mad Lib for you to fill in and get creative. Post your submission in the comments below. 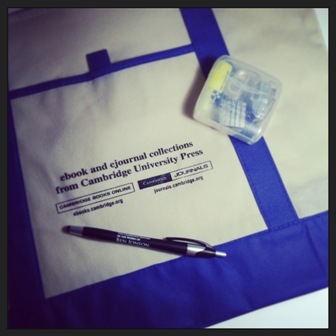 The most impressive entry for each Mad Lib will win Cambridge swag!